Free family fun is just footsteps from Niagara Falls on Old Falls Street, USA! This three block cobblestone street connects the entrance of Niagara Falls Stat Park with The Conference & Event Center, the Seneca Niagara Resort & Casino and most downtown hotels, restaurants and attractions. This versatile street features free family games, weekly live music and outdoor movies, bike rentals and seasonal festivals for residents and visitors alike. 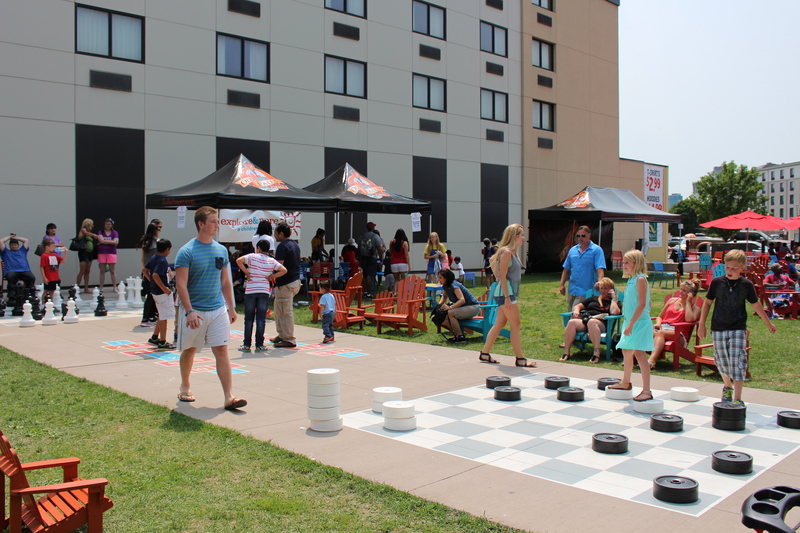 Join Old Falls Street, USA for a Memorial Day Weekend Celebration featuring free interactive games, live music, food & beverage vending and more!